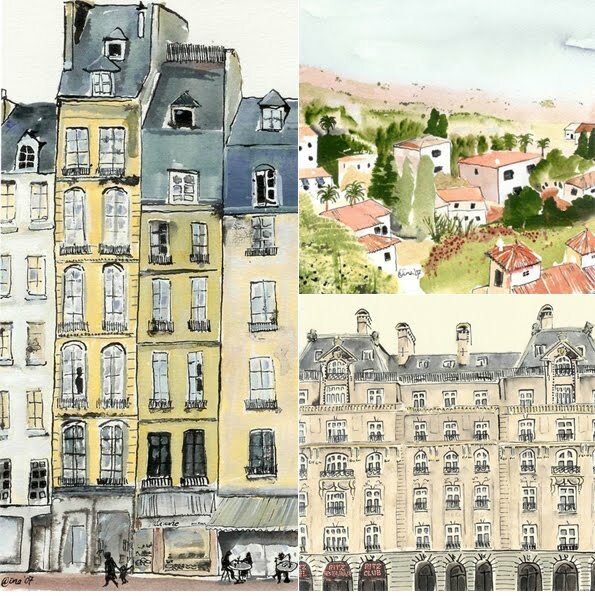 I've always been fascinated by artwork involving buildings and architecture, so these quirky little drawings caught my eye. oh wow, I love these, thanks for sharing! Loooove! Thanks for sharing. I am going to stalk their site now :). Oooh I'm quite taken with these. So charming.